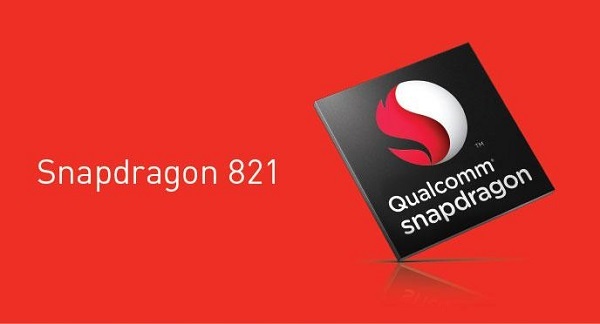 Qualcomm Snapdragon 821 processor announced. This week, Qualcomm Technologies is announcing a follow-up to the successful Snapdragon 820 processor: the Snapdragon 821. Building on the technology leadership introduced with the Snapdragon 820 platform, the 821 is engineered to deliver faster speed, improved power savings, and greater application performance.